Cascade acts as a single point of accountability and customer interface providing integrated governance, project management, airworthiness, fleet management; and Maintenance, Repair and Overhaul (MRO). It’s this cohesive concept that ensures our customers maintain the operability of their fleets in the most cost-efficient manner possible. 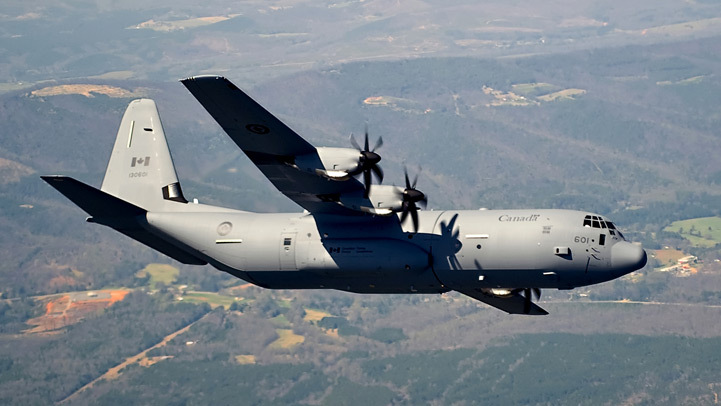 One of only two Lockheed Martin-approved C-130 Service Centers and Heavy Maintenance Centers for legacy and C-130J aircraft, Cascade provides comprehensive program management; performance-based fleet management, engineering solutions, Maintenance, Repair and Overhaul (MRO); supply chain management, in-service support and training. As Canada’s longest-serving Design Approval Organization (DAO), Cascade also provides design, analysis and testing for aircraft repairs, modifications and installations; Supplemental Type Certification, continuing airworthiness, technical support, logistics packages, configuration and modification management; structural life extension programs and technical data and publications management.